Custom home, designed by Ewers Architecture. 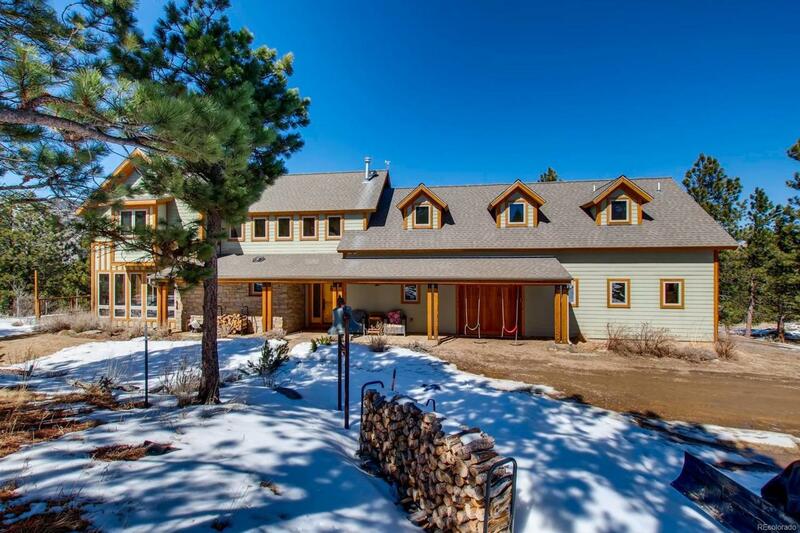 Sun filled, passive solar home with unique amenities. Live the Colorado lifestyle. 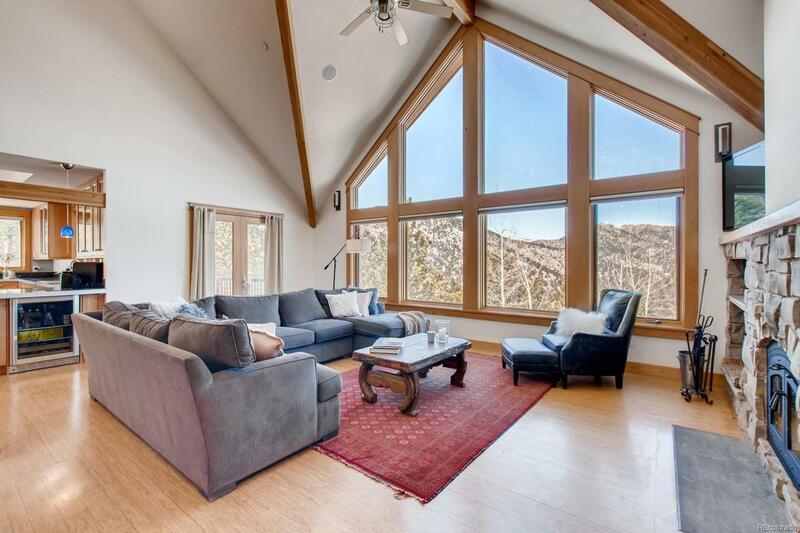 Modern luxury in Boulder's Foothills. You'll love the contemporary feel of this open floor plan with lots of light & updates throughout. Upstairs includes a bright master bedroom with a walk-in closet, attached updated master bath, 2 bedrooms, laundry & a jack and jill bathroom. The main floor has an open concept kitchen, dining area, office, and a large living room with vaulted ceilings and views. 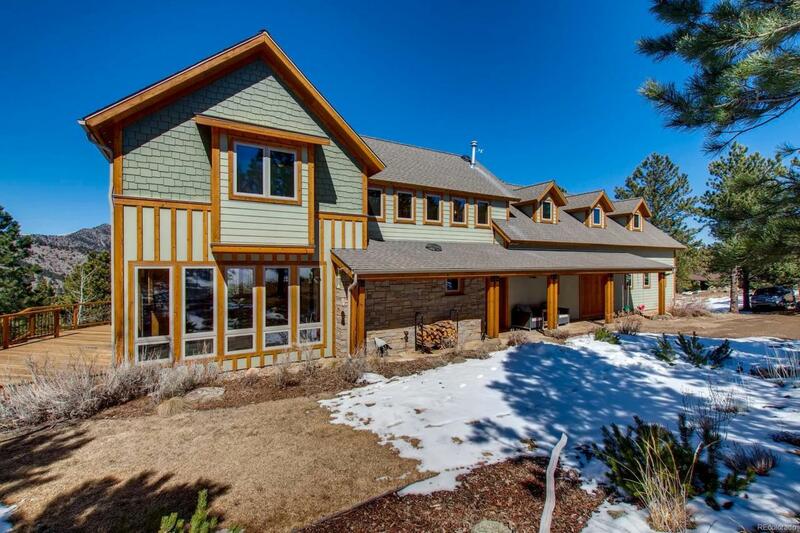 Huge expansive deck overlooks unobstructed views of the foothills. The walk out basement boasts 1 bedroom, a bonus living space, and a full bath. Basement features a climbing cave and foam pit. Property has a bike park and inground trampoline. 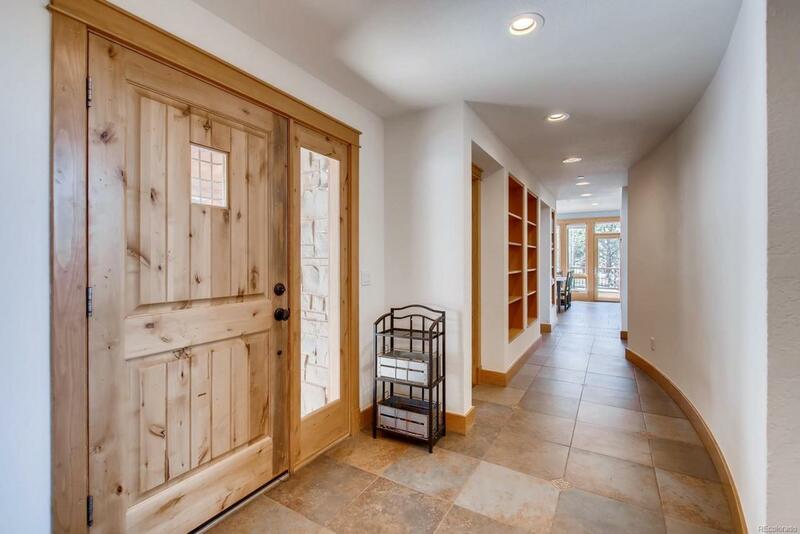 Natural light throughout the home and a warm and inviting floor plan make it a special retreat. Zoned for great schools. Move in ready, welcome home.